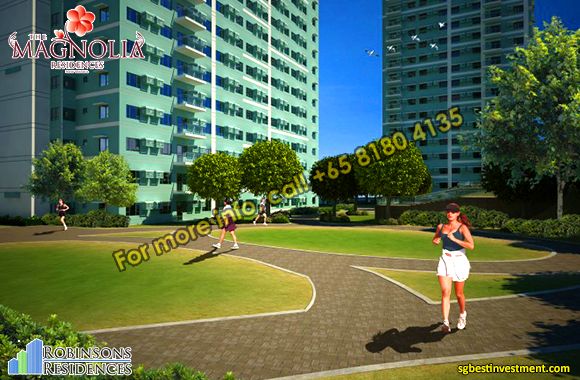 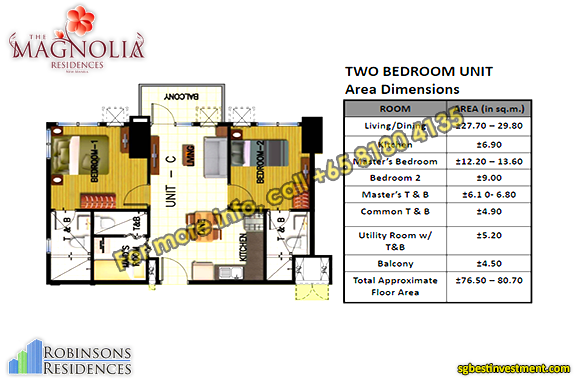 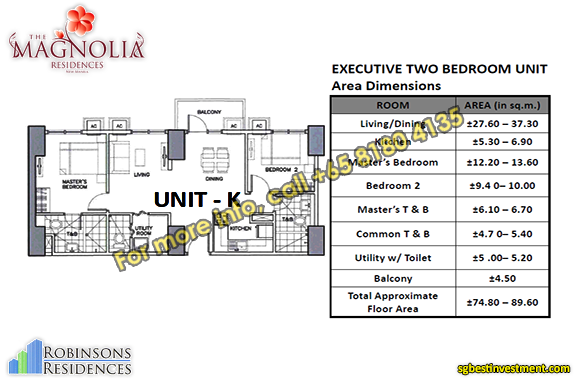 Robinsons Land pays homage to an unforgettable landmark in New Manila with The Magnolia Residences. 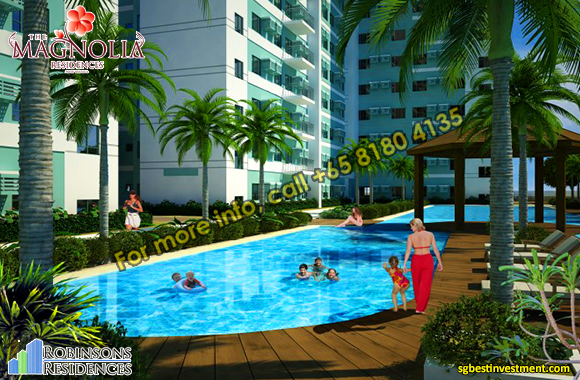 Constructed where the old Magnolia House once stood, this residential condominium development lets residents enjoy a lifestyle from an era characterized by harmonious neighborhoods, child-friendly ambiance, and a slower, more-relaxed pace of life. 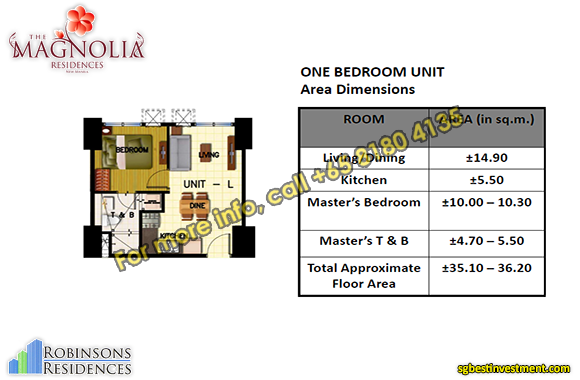 A peaceful and serene atmosphere combined with modern amenities and a convenient location results to a unique property with the charm of the past and the comforts of the future. 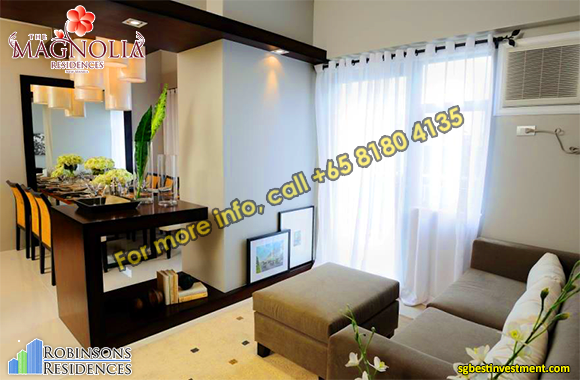 Open and airy spaces that are evocative of the blissful and grand atmosphere of the past continue from the neighborhood of Magnolia Residences through its one-bedroom, two-bedroom, executive two-bedroom, and three-bedroom units. 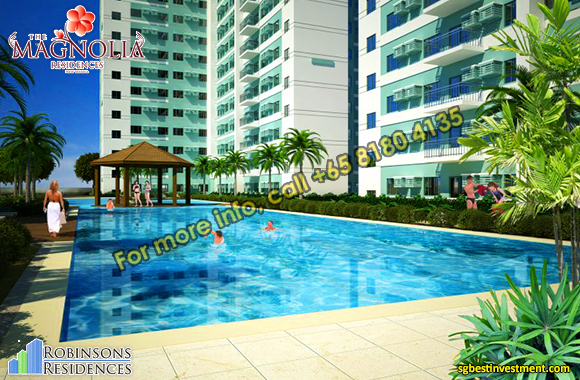 The Magnolia Residences brings the global quality and harmonious communities of Robinsons Land to New Manila, Quezon City. 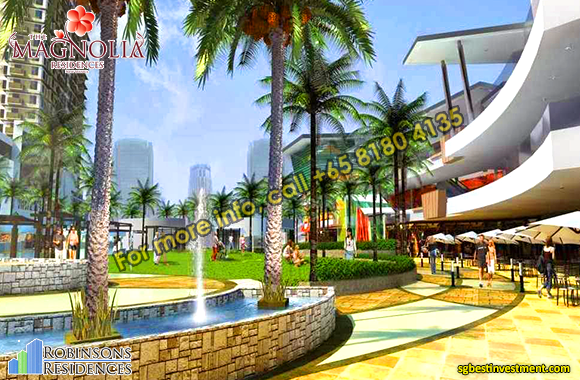 New Manila was named after the neighboring city of Manila which is located to the southwest of Quezon City. 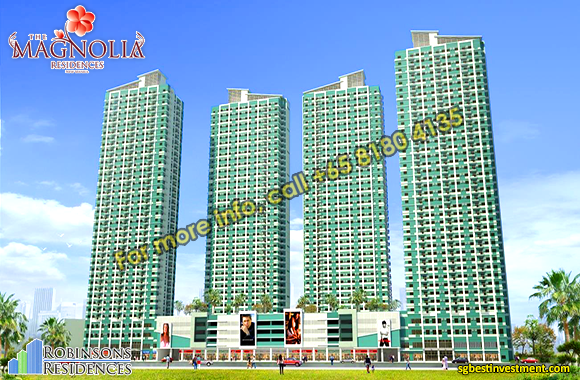 It is primarily a residential area with many upscale neighborhoods and exclusive subdivisions which began when many affluent families who wanted to live away from the hectic life of Manila began moving during the 1950’s. 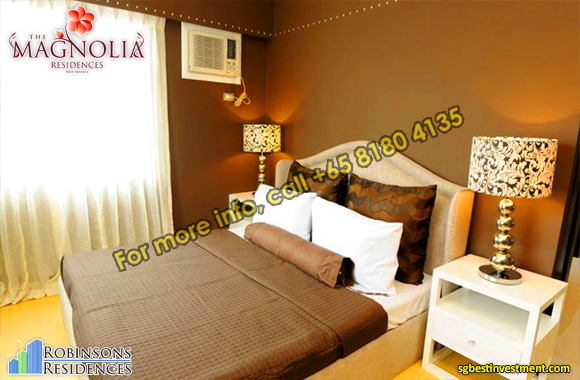 Hospitals like St. Luke’s Medical Center and Cardinal Santos, schools such as Ateneo de Manila and St. Paul University, and commercial areas like Robinsons Magnolia, are all just a few minutes’ drive from Magnolia Residences. 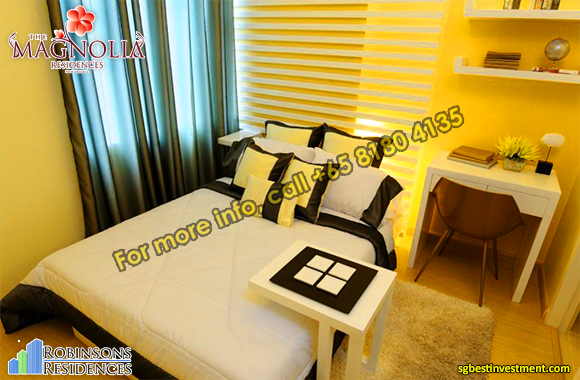 The land located in New Manila, Quezon City is bounded by three major roads, the bustling Aurora Boulevard, and the tranquil and secure residential access roads of Doña Hemady Avenue and N. Domingo Street. 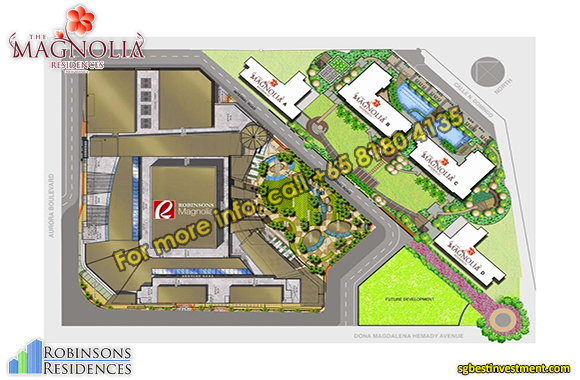 Robinsons Land Corporation plans to build an exciting community in New Manila through a mixed-use complex consisting of residential condominiums and commercial complex. 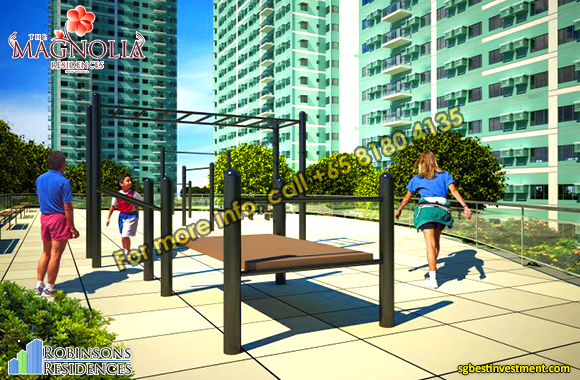 The Magnolia Residences prides itself in maintaining a secure, comfortable and family-friendly environment for all its residents.